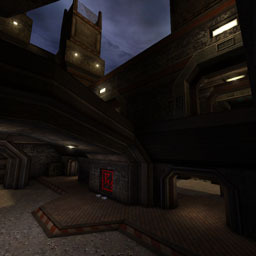 the lighning looks better than DM-Terror 2k4. 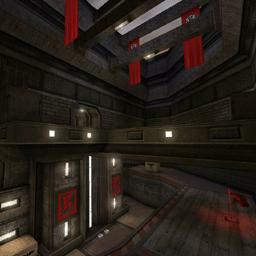 Not a bad CTF map here. Lighting seemed okay, texturing was great, bots worked okay for the most part, flow was alright, Z-axis was fine. 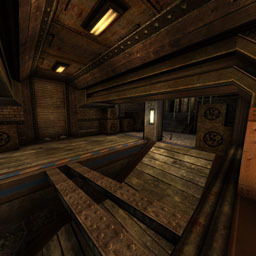 This map features good flow, good lighting and great architecture.